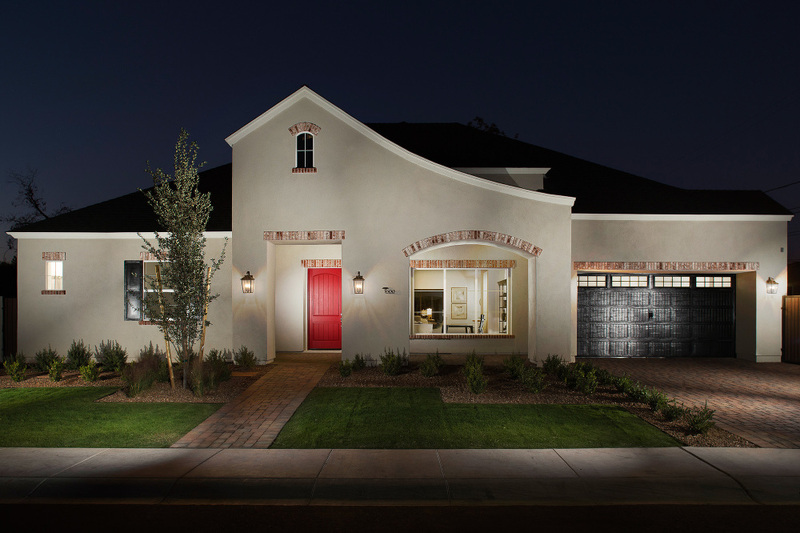 Check out my first complete advanced lighting real estate shoot. This is the same technique seen in magazines and high end architectural work. I’m really excited to see how this work progresses as I perfect it more. Here is the magazine shoot that I did for Desert Valley Auto Parts. The vintage parts yard was featured in the movie The Transformers. This was a really fun shoot and so cool to be able to walk through the yard. Here is a completely remodeled home in New River, AZ that I shot this week. 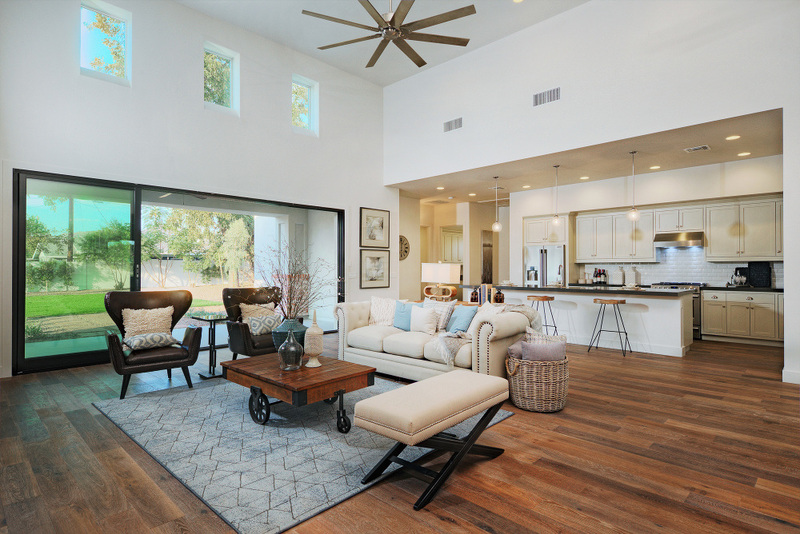 A great, open concept and modern flip, check out the photos. 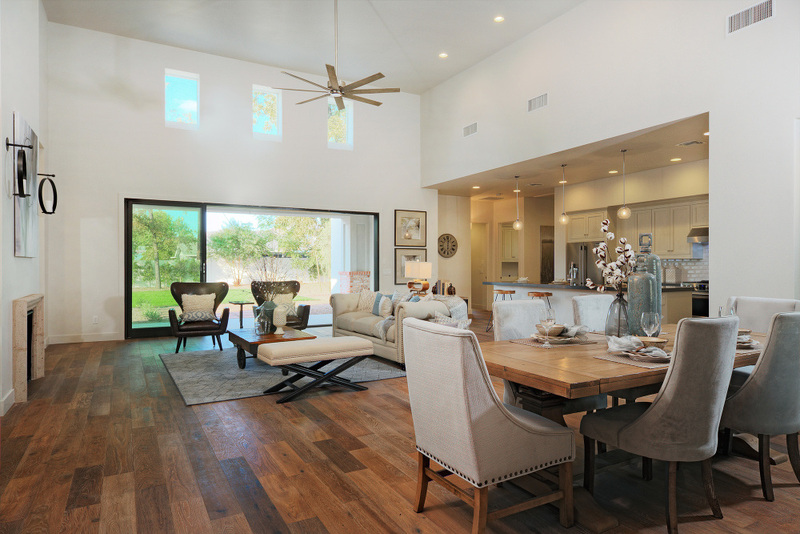 Here is the architecture photography for this lovely East Mesa Luxury home situated near the Tonto National Forest with city light views of Phoenix.